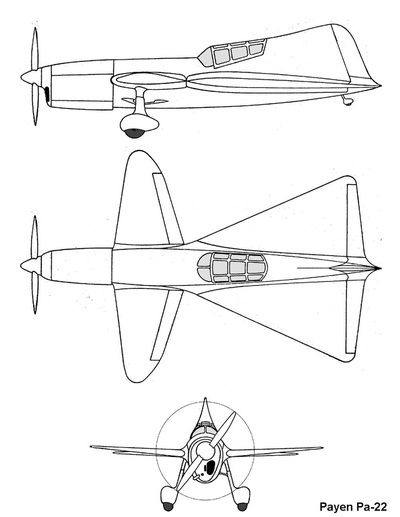 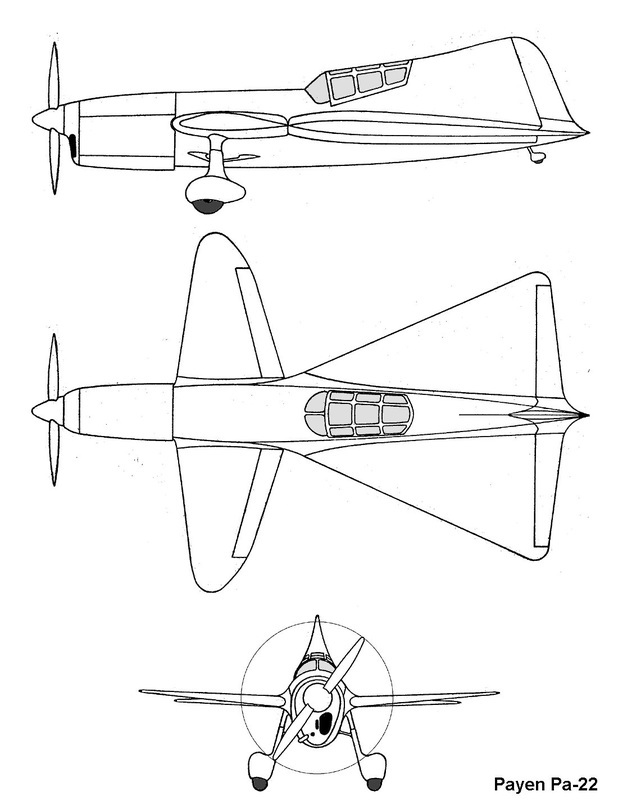 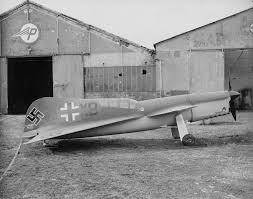 The Payen PA-22 was a French experimental aircraft designed by Nicolas-Roland Payen. While being tested in a wind tunnel at Chalais-Meudon (Paris), the Germans invaded France and confiscated it. The German occupation forces were intrigued by the design and completed the wind tunnel testing. In October 1942 Payen's test pilot Jacques Charpantier, completed the first flight. 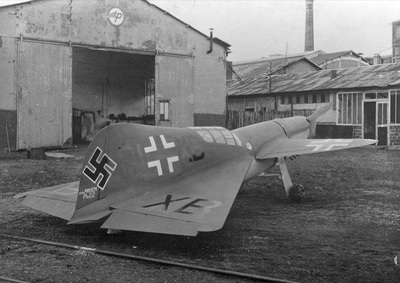 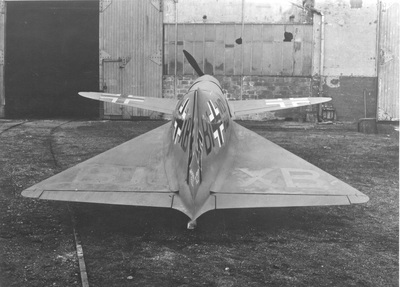 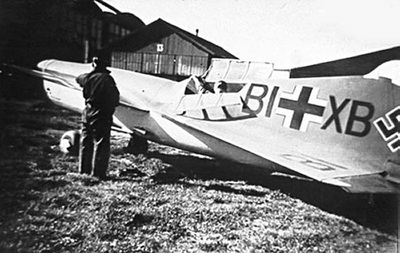 A flight test program was started, but before it was completed Payen convinced the German authorities that modifications were necessary and had the prototype returned to his factory at Juvisy. 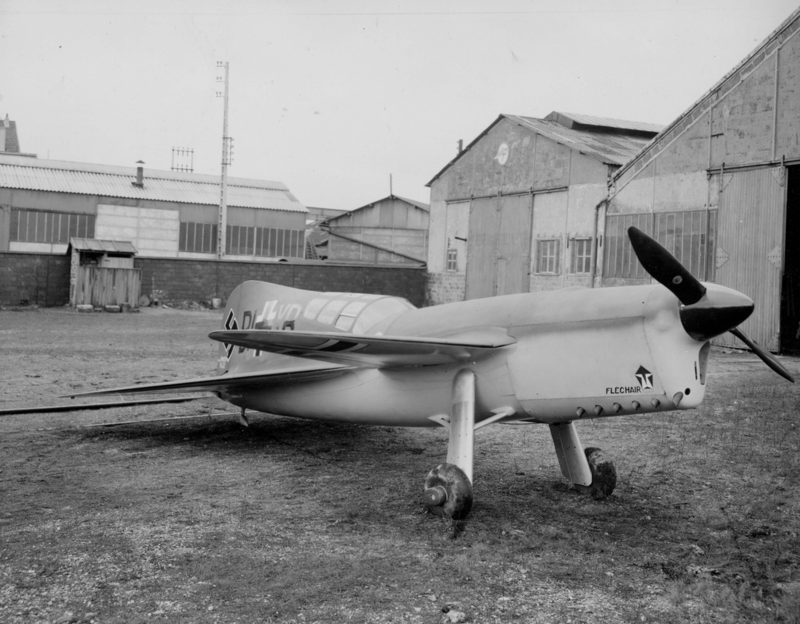 Improvements including a variable-pitch propeller and supplementary fuel tanks were started but in 1943 an Allied air raid on the Juvisy railway yard also struck the factory, destroying the PA 22.